Satcom Direct synchronizes your entire flight operation through premium in-flight connectivity, innovative system solutions, and dynamic data management. In the air and on the ground, SD’s innovative technologies keep your entire flight operation connected to what matters most - from pre-flight to post-flight and beyond. With SD Pro, your pre-flight planning activities are streamlined with efficiency and ease. 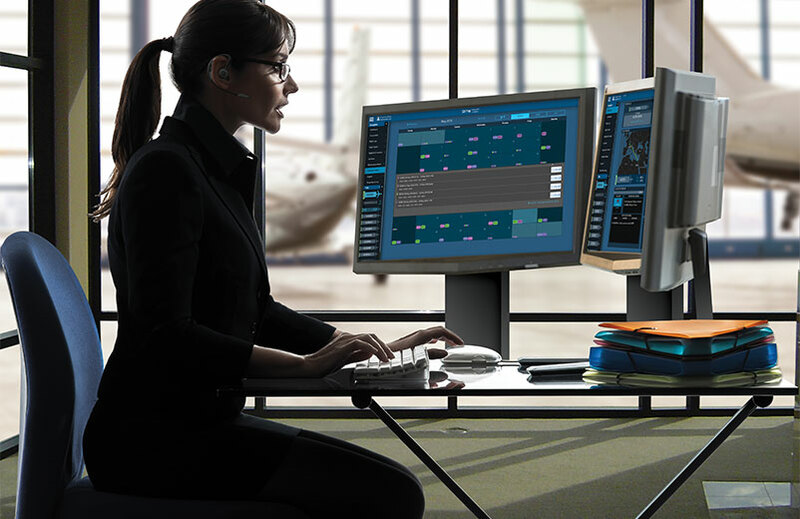 Saving your flight department time and effort, our integrated solutions reduce risk and potentially save you money as well - all in one seamless, connected experience. SD Connectivity provides the ultimate in-air experience. 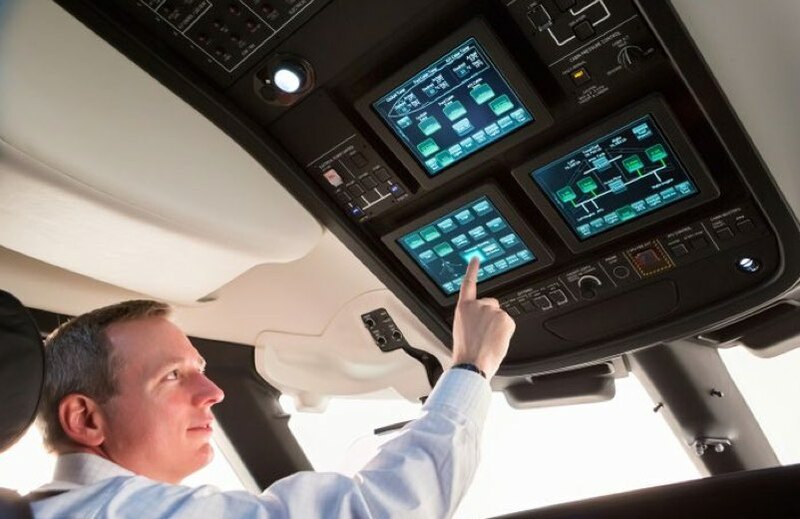 From flight deck to cabin, our secure network infrastructure allows us to create customized solutions that meet your requirements, intelligently manage your connections, and protect your data. Manually capturing and entering aircraft performance data is inefficient and prone to error. SD’s solutions automate traditional processes for more accurate and timely reporting, enabling predictive planning and ongoing optimization for better asset management. We are in the business of making connections. Connect with an expert today to learn how our world-class aviation technology can synchronize your entire flight operation, keeping you connected to what matters most.